*This product is well packing,sealed with 100 ml essential oil with plastic bottle (plastic inner dropper)without any label. *This Essential Oil produced by Steam Distilled Method. *This product is using plastic bottle contained essential oil for prevent fragile problem occur during delivery. 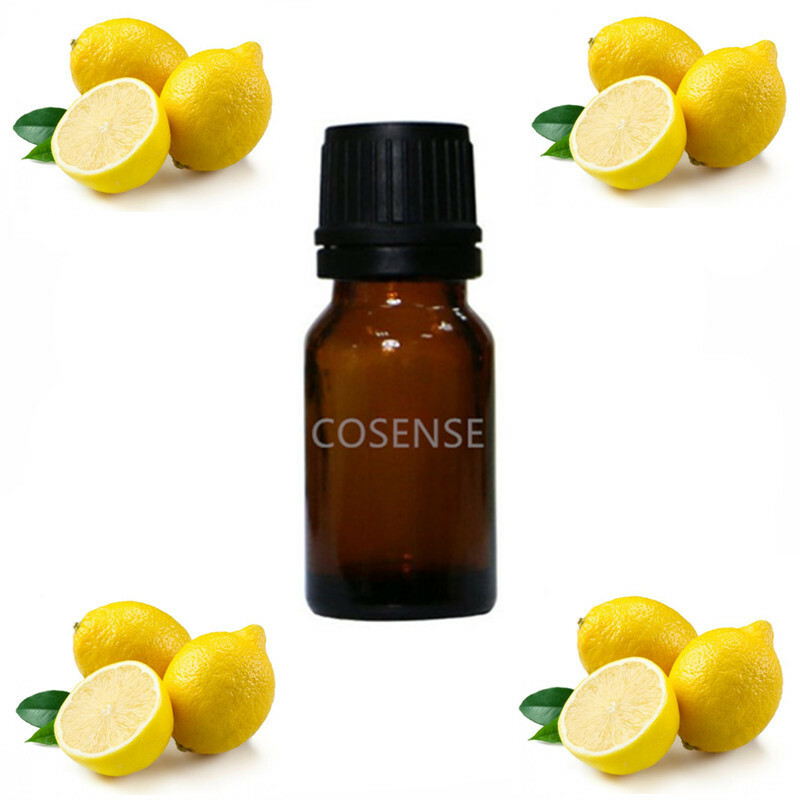 Lemon Essential Oil (Steam Distilled ) is one of the favorite of majority of people when it comes to skin care. The astringent, detoxifying and antiseptic properties of lemon essential oil provides a natural tonifier, balancing and rejuvenating to skin. It is also perfect choice to treat a variety of skin problems such as acne and aging skin. Our Lemon essential oil has also been uses in making perfumes, aromatherapy, natural products such as handmade soap, scrubs, candles and etc. Lemon essential oil expiry date is 2 year, please avoid this products put under high temperatures place and stay away to children.